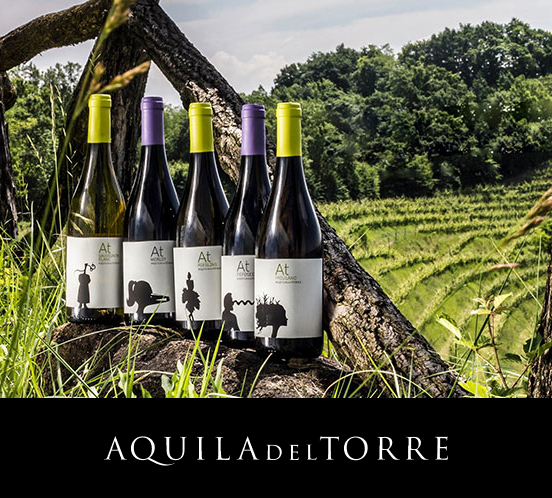 Oasi Picolit is a project undertaken by Aquila del Torre to promote the Savorgnano del Torre area with the aid of the Friuli region’s most celebrated wine, Picolit. We re-open on March 15! Oasi Picolit is a B&B created as part of the project to promote the local area, offering both hospitality and a wine tourism experience. 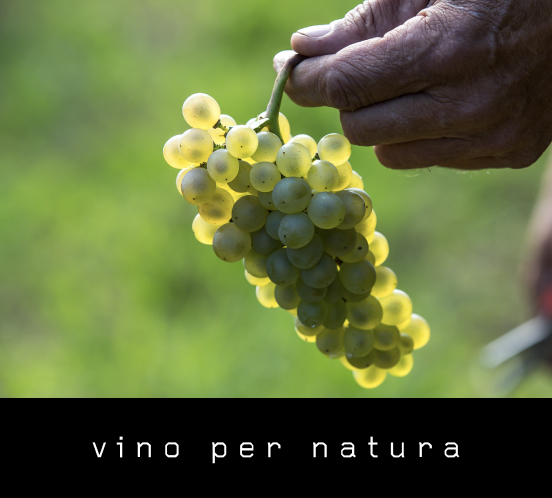 The B&B is located on the upper floors of the Aquila del Torre winery, surrounded by woodland and vineyards. Oasi Picolit offers a unique opportunity for a first-hand wine tourism experience, with guided tours that illustrate the approach behind the painstaking work carried out at Aquila del Torre. Wine tastings are organised in the Wine Bar area, and guests and visitors can purchase bottles directly. We’ve always been committed to producing wine in harmony with the environment we live and work in, and we believe in engaging with new cultures open to dialogue. Reflections on biodynamics, respect for the local environment and biodiversity. A place to exchange opinions on what’s happening in the world of wine.